At The Grooming Room, we are passionate about dogs of every breed, offering professional grooming advice. With a wealth of knowledge, our groomers can help advise the best methods to groom your canine friend and maintain their coats. Amanda – founder of The Grooming Room has been grooming dogs of all breeds for 9 years. She is City & Guilds Level 3 qualified and holds a Canine First Aid Certificate. When she is not in The Grooming Room, she enjoys spending time walking and exercising her own dogs and in particular training her Springer Spaniel Trigger as a gundog. 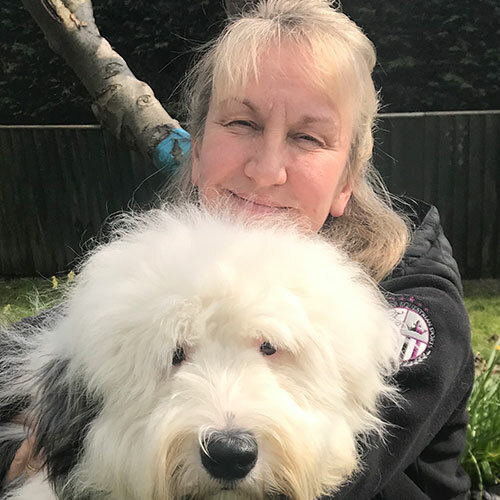 She has a wealth of experience with dogs and although no longer actively breeding, she has bred White Miniature Schnauzers, Cockapoos, English Cocker Spaniels, English Springer Spaniels and Sprockers, many of which are regular visitors to the salon. Thursday, Friday and Saturday mornings. 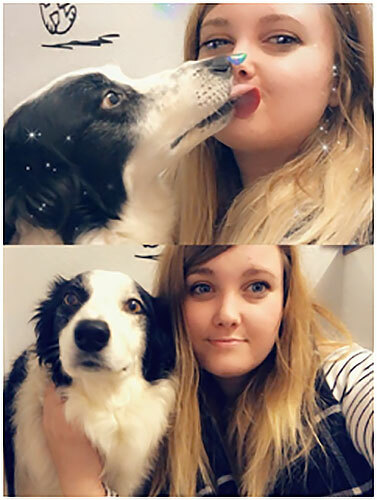 Chelsey has been grooming dogs for just over three years, she is extremely passionate about her job and strives for perfection in all the grooms. 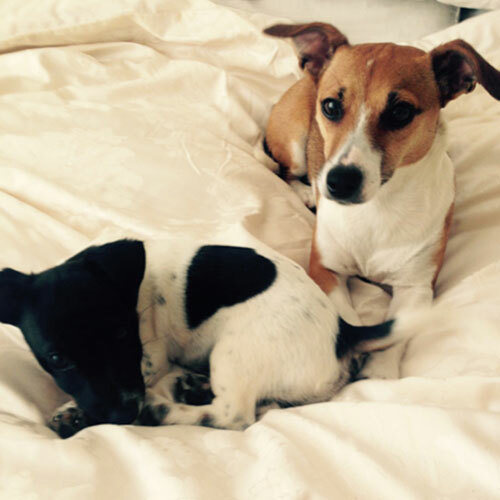 Outside of the salon she enjoys walking and grooming her two young jack Russell’s Tilly and Marley. She is also qualified in Canine Behaviour and Animal Care and is constantly looking for ways to better her knowledge of animals. I’ve worked for The Dog House and Grooming Room since July 2013. In 2015 I attended Easton and Otley College for two years gaining my City and Guilds level 2 and 3 in Dog Grooming. My passion is to promote health and well-being through grooming to all dogs irrespective of their breed, age or nature. 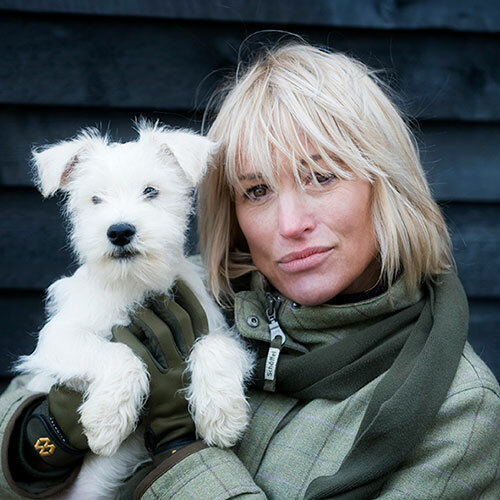 I’m a busy mum who loves the great outdoors whether I’m horse riding with my daughter or walking and grooming our own two dogs, Willow a German Shepherd and Winter an Old English Sheep Dog. Hi. My name is Becca and I have been working with animals since 2012. I joined the dog grooming industry in 2013 and completed assessments both written and practical to become a qualified Level 3 Pet Grooming Stylist. I have a great knowledge on all breed standards and the equivalent practical pet trims. I have a huge love for dogs and always knew from when I was young that I wanted to be a dog groomer. I have 4 dogs of my own and they are my world! 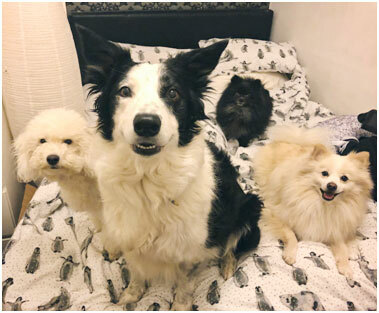 Maisie the Border Collie, Joey the Pomeranian X, Marcy the German Spitz and Stewie the Toy Poodle. I am trained in Animal First Aid, Handstripping and also Cat Grooming. I am always looking to expand my knowledge on canine behaviour and to learn new grooming techniques. Get in touch with The Grooming Room and let us take care of your dog’s grooming needs. The Grooming Room has the highest rating of 5 stars, in accordance to the Animal Activities Licensing Regulations 2018 (AAL). To ensure the highest standards of animal welfare at our facilities.